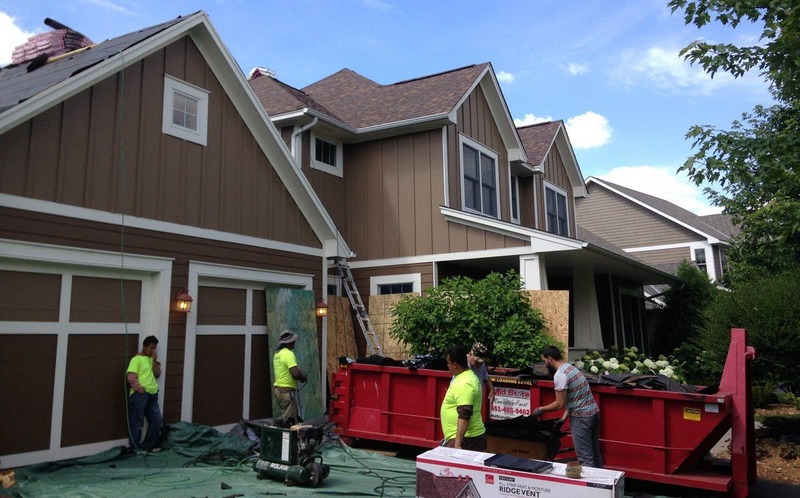 Roofing, Siding, Windows & Gutters - Maus Construction Inc.
Our expert installers will carefully remove your old roofing materials while taking extra care to protect your landscaping and shrubs. We can typically install your new roof in 1 day. There are many roofing contractors out there to choose from, we help you to cut through all the noise and guide you through the process. We keep you well informed during the process but not bogged down with unnecessary details unless you want them. Let Maus Construction Inc. upgrade your homes curb appeal. We can install a variety of siding product including Vinyl, Cement board, LP Smart Side, Steel, Aluminum and Stone. 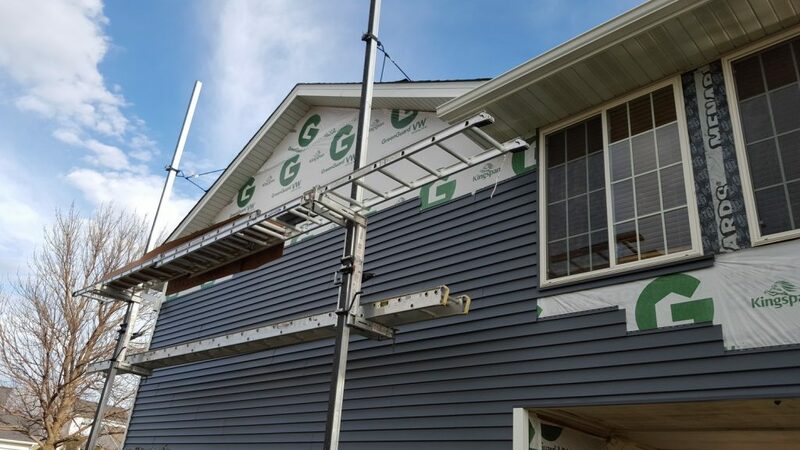 When choosing a siding contractor, it's essential to make sure they are licensed and insured for the project. You'll also want to check the local ordinances to find out if you need a permit or if there are any other special requirements. When you hire Maus Construction, we will handle all those details for you including any city inspections that may be required. If you need vinyl siding installation or any other type of siding contact us today to schedule a free estimate. Maus Construction can handle your window replacement projects too. Our window installation team will come to your home and take precise measurements of your old windows. Then help you choose your next window based on budget, size and style. 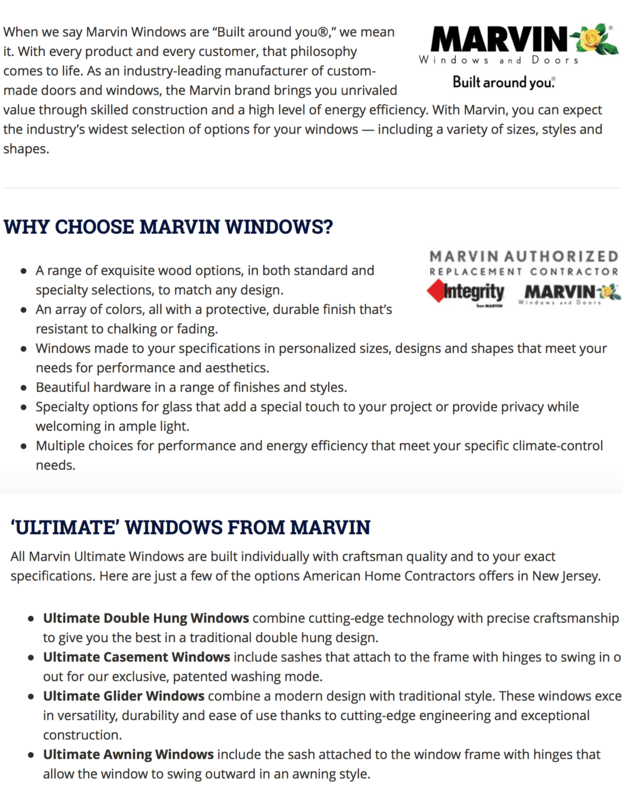 We partner with Marvin Windows and Doors, one of the best in the business. Once the windows arrive, our team will install them promptly and then clean our work area after completition. Contact us today to learn more! With expert installers, let Maus Construction Inc. install new seamless gutters to protect your home's foundation. All of the gutters we install are true seamless gutters. 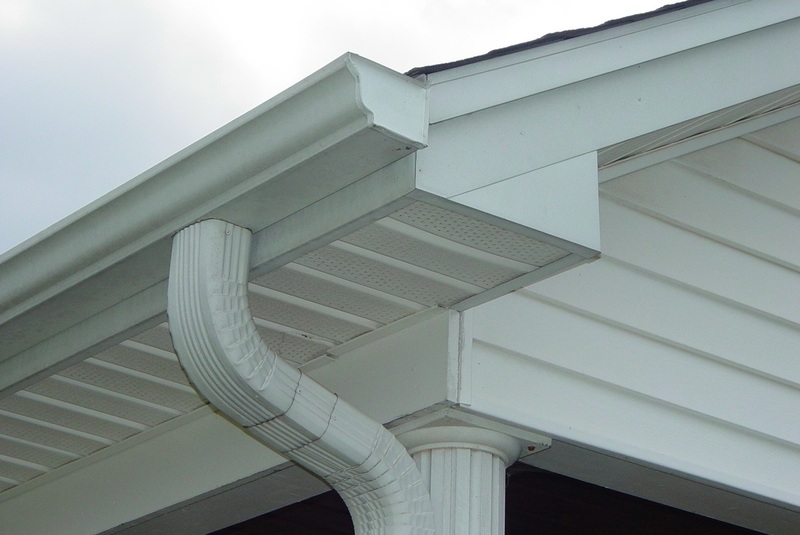 We also install a large downspout to ensure your gutter will handle the water it is collecting. We also offer a variety of gutter covers to ensure your gutters do not get clogged up rendering them useless. 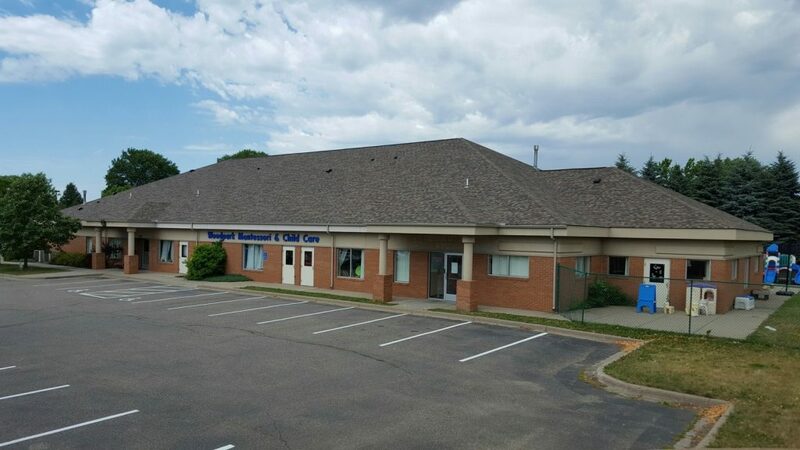 Maus Construction Inc. can help you with your commercial roofing project. Office buildings, churches, townhomes, condos, restaurants and more. Call us today to schedule a quote or click below. If it is determined that you have sustained damages and have been approved by your insurer to complete repairs, Maus Construction Inc will walk you through the process how your insurance company will be compensating you for the cost of the repairs, and how the payment process works. Maus Construction Inc. will discuss with you the construction process and the selection of the materials that will be used in restoring your home. 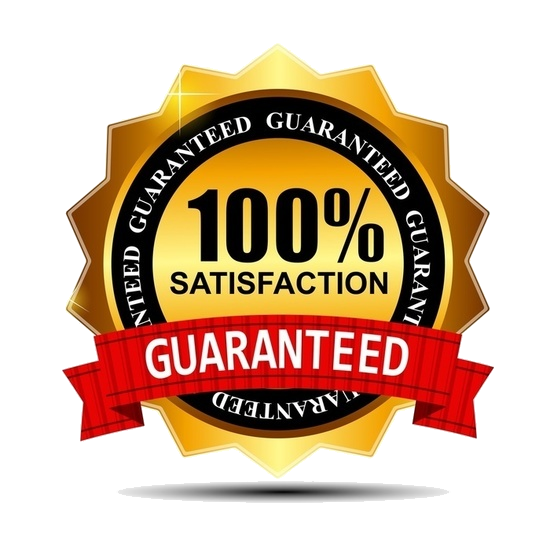 We are dedicated to making all of our customers 100% satisfied. 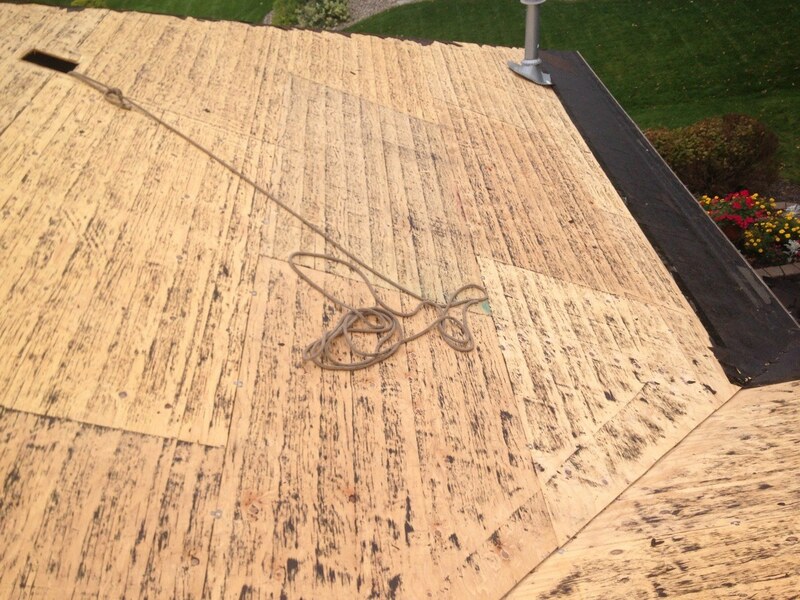 Whether you have roof leaks, missing shingles or hail storm damage call us for a free roofing estimate.